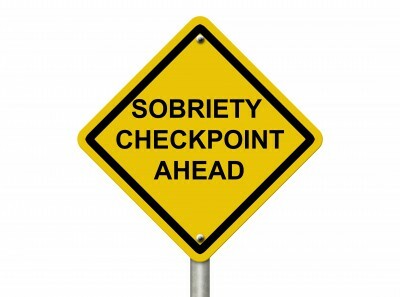 Step 6 is is a checkpoint in the recovery process, and introduces the concept of being ready. We have accepted that we need help controlling our lives and now, with Step 6, we begin the cleansing of our souls. To be “entirely ready” means that the negotiations are finished, you don’t want to be who you have been, you want to be changed. After all, when you realize who you have been, it’s actually makes a lot of sense to want to be changed. Logically, this is an easy step. The problem is that we are not logical creatures. Old habits die hard. We know how to cope with the flaws and “shortcomings” that we have and they are almost like old friends. Whether it’s laziness, fear of change, fear of letting go, or something else, we have plenty of reasons to not want to face this step head on. Well, if you fake your way through this step, you’ll find the next several very tough. But there’s more hope than you realize. This step does you very well even if you’re only ready to get rid of one or two tiny shortcomings. If you can’t be “entirely ready” to remove all shortcomings then take this step for the ones you are ready to let go off. Do what you are ready to do now. After all, you are also finding out why this program is a life-long program for some. There’s an old saying that says “a journey of a thousand miles starts with one step”. There’s another that says “one day at a time”. Take the steps you can, and have your therapist or sponsor help and support you. Remember that who you have been is who you will stay if you don’t do something different. Did you know that coal and diamonds have the same chemical formula? They are the same thing, but one of them has gone through a lot of heat and pressure and been changed by the process. In many ways, you are a “diamond in the rough” being changed. Your “chemical formula” is not going to change, but you will truly be someone new. But you have to choose whether to start the journey or to stay a lump of coal.